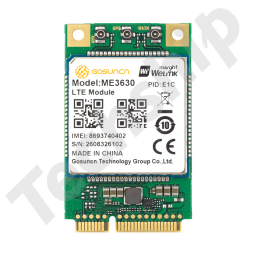 ZTE Welink - Gosuncn have released a new firmware update release B12 for the ME3630 E1C LTE cat 4 cellular module. 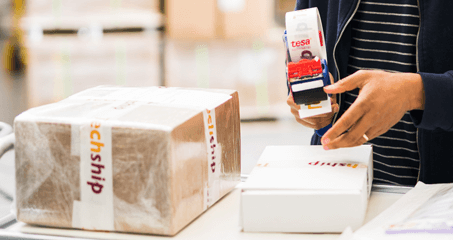 This firmware update improves the module stability and introduces several fixes to AT commands and module functionality. The B12 firmware update have also been tested in the latest MikroTik RouterOS 6.42 Stable version with good results. 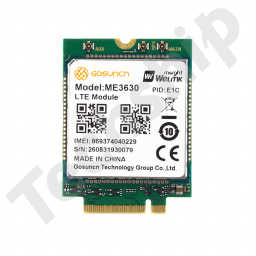 The complete list of changes can be found in the firmware release notes document included within the firmware update archive found on our Techship ME3630 E1C product web pages or by the links bellow. 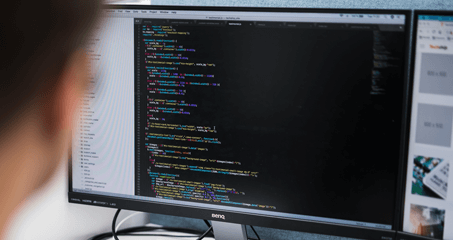 If you have further questions regarding the new firmware release, upgrade process etc. 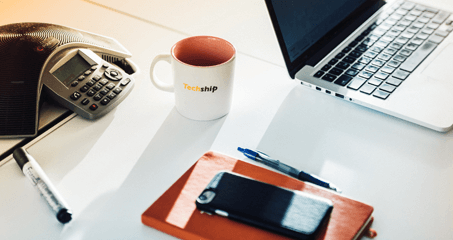 please contact us at Techship technical support or your Techship sales representative. 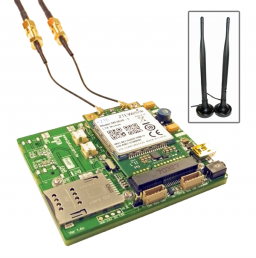 This archive contains the graphical ZTE Welink ME3630 module firmware update tool. 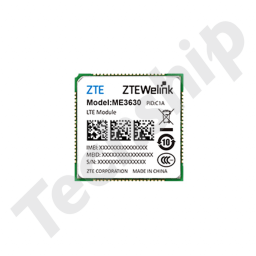 This archive contains the ZTE Welink ME3630 E1C Firmware Update File and Release Notes. Use the ZTE Windows Firmware update tool to apply the update.